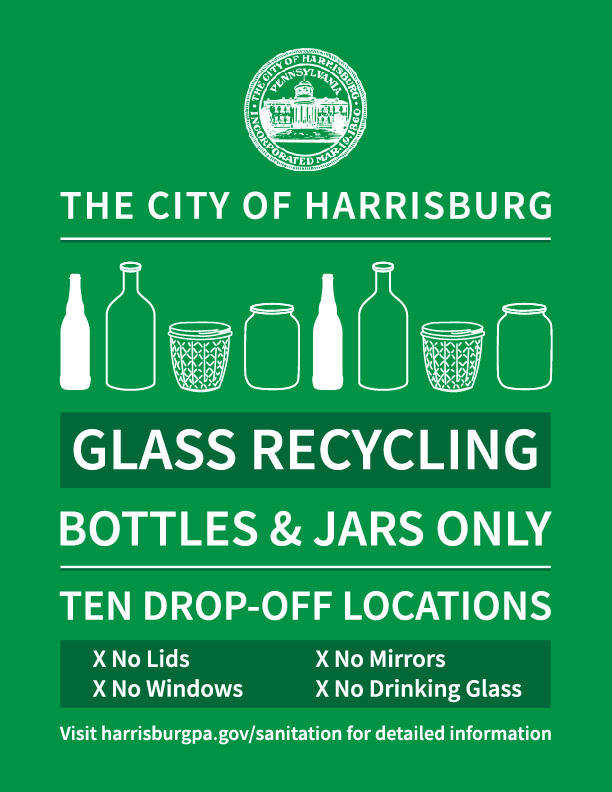 April 15, 2018 HARRISBURG – Mayor Eric Papenfuse will announce the start of a glass recycling program in the City of Harrisburg at a press conference at 10:30 a.m. Monday, April 16, 2018 in the atrium of the MLK Government Center, 10 N. Second St. 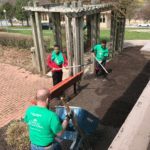 The Mayor will announce locations where residents will be able to drop off glass for recycling beginning Earth Day, April 22, 2018. Specific glass products, including jars and bottles without lids or tops, will be accepted. Glass products such a mirrors, windows and drinking glasses, are not acceptable for recycling in the program. Please click here to see the Glass Recycling map with drop-off locations. 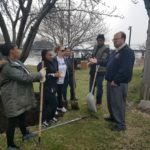 For more information, contact Joyce M. Davis, Director of Communications, City of Harrisburg at [email protected], or call 717 255 3015.